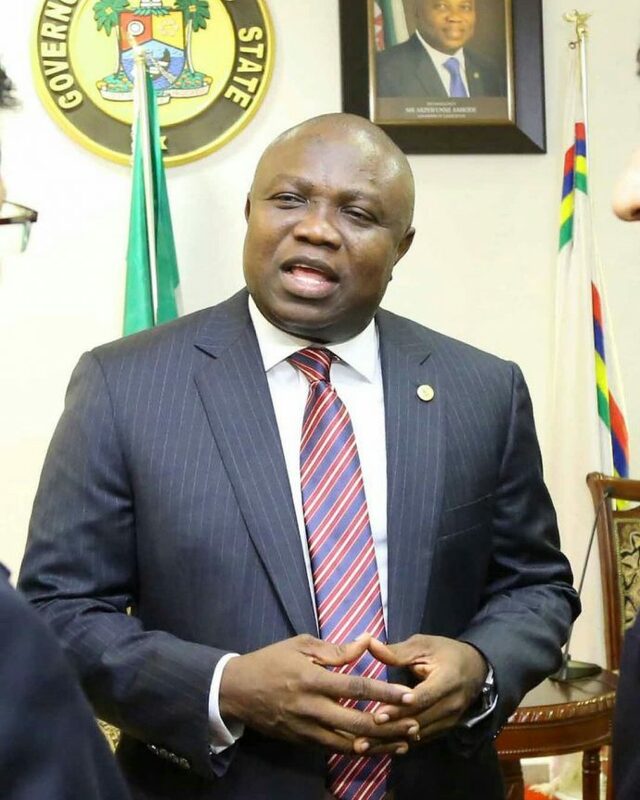 We’ve put steps in place to solve flooding – Ambode – Royal Times of Nigeria. Lagos state governor, Akinwunmi Ambode says steps are in place to find a holistic solution to the problem of flooding in the state, Guardian reports. Ambode spoke on Monday at the Water Technology and Environmental Control (WATEC) sensitisation programme in Lagos. He said that there was even more urgent need to embark on a review and re-engineering of the canals and drainage systems in the state. Ambode said: “For the past few days, the state and indeed most parts of Nigeria, have witnessed torrential rainfall which are quite unprecedented. “We have witnessed our most prime estates flooded with water; we have seen our roads taken over by floods, and we have painfully watched how many homesteads have literally become pools. “These indeed are trying times for any government, especially our own administration, which has determinedly pursued massive infrastructural development, to improve standards of living of our citizenry,”.